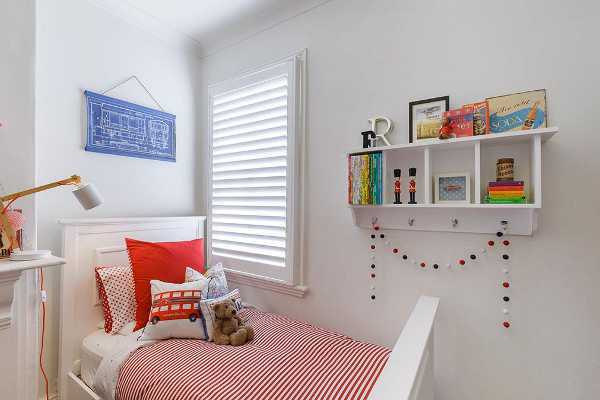 You can never have too much storage in children’s bedrooms, right? 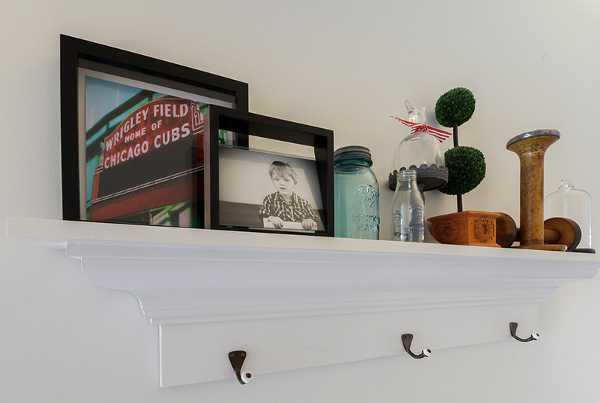 What if the storage doubles as a decor item too? 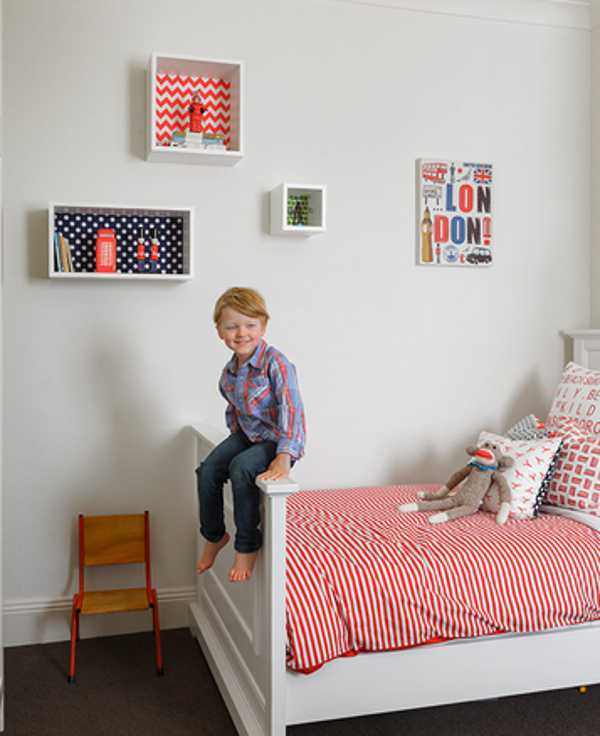 Get ready to fall in love with some gorgeous Australian children’s wall shelving from newcomers Willow & Wood. Willow & Wood is a local business which is already attracting plenty of oohs and aahs. The product range is rather fledgling with just four pieces on offer, but there are several new designs being hatched, which are set to launch towards the end of the year. The smallest in the range is the Cubby. 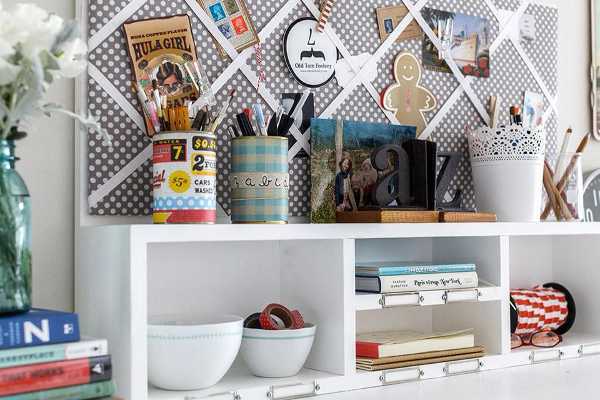 The cube is the perfect size to store knick-knacks and collectables, or a couple of books. 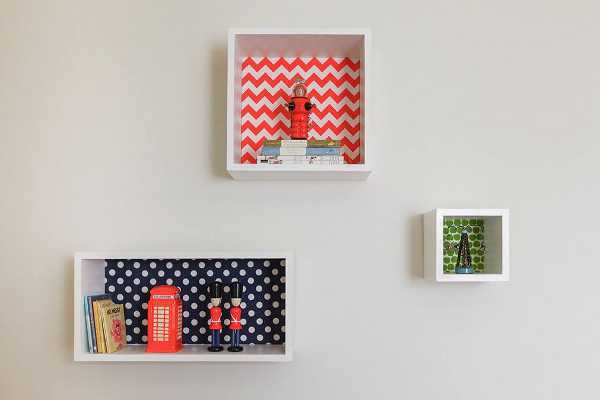 They have some delicious fabric backings available, which give each Cubby a real pop of colour. They start at $66 and range up to $86 for the larger rectangle version. The Baby Bunting piece is brilliant for both its beauty and practicality. 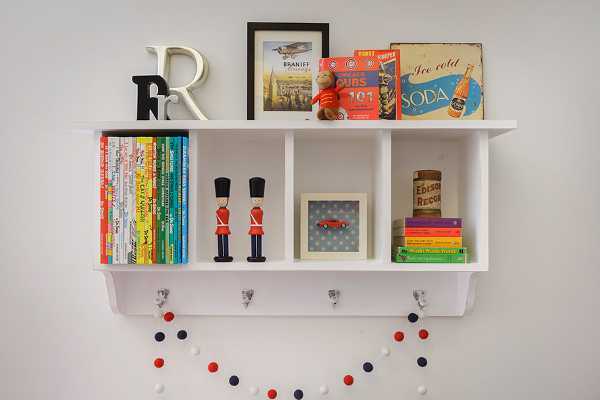 It’s made from New Zealand pine with four chrome plated, porcelain-tipped hooks and specifically designed to hold children’s books, toys and bits and pieces. It costs $299. I’m not a huge fan of fireplaces, but I do love a beautiful mantle. So this gorgeous Veronica Mantel is right up my ally! 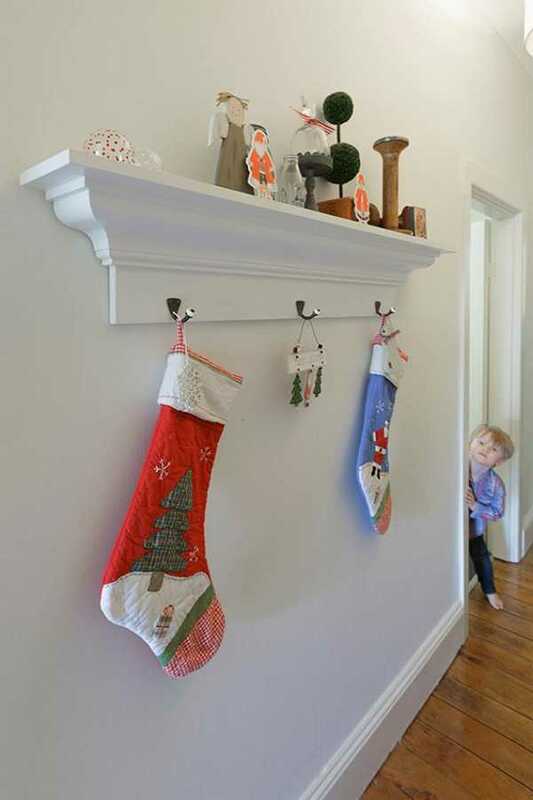 It’s such a great decorator item, and the hooks are perfect for coats and bags. It’s $249. Finally the Organiser Maxi is just the ticket for busy families. There’s plenty of room to store things you need readily on hand, and you can also make the station beautiful thanks to the notice board, where you can slip in photos or the kids’ artwork. Available in two colour options, it’s $199. Each piece is designed and handcrafted in Australia, and we can’t wait to see what other amazing pieces are on the horizon.